Right-wing populist parties are thriving throughout Europe. With few exceptions, political systems have seen such parties make significant electoral gains and shape the national political discourse across the continent. In recent years, many populist parties have undergone leadership changes and other evolutionary challenges to which they adapted well, often contrary to expectations. This timely collection is devoted to understanding how Western European right-wing populist parties organize themselves. 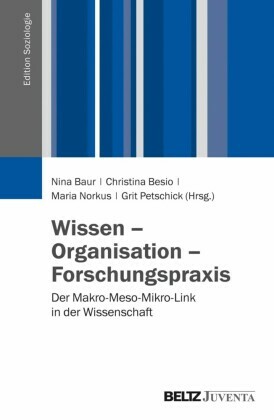 Without understanding the role of the organizational dynamics, we fail to understand how populist parties adapt over time and thus endure. 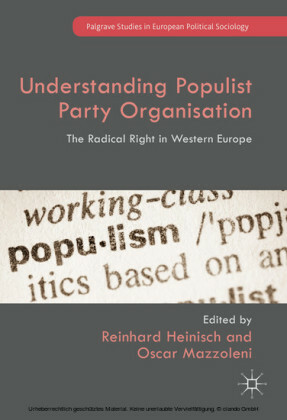 Providing a systematic and comprehensive analysis of organizational issues of populist parties over time, Understanding Populist Party Organisation explores a range of political parties in Western Europe, examining their internal dynamics and questioning whether it is possible to discern or construct a general 'populist' party typology of organization and representation. 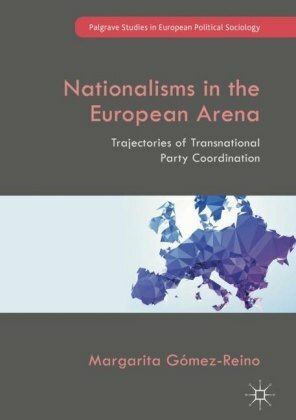 The book includes chapters on the Austrian Freedom Party, the Vlaams Belang, the Swiss People's Party, the Lega Nord, the Front National, the Norwegian Progress Party, the Sweden Democrats, and the Danish People's Party. Reinhard Heinisch is Professor of Political Science at the University of Salzburg, Austria. He also chairs the Department of Sociology and Political Science. 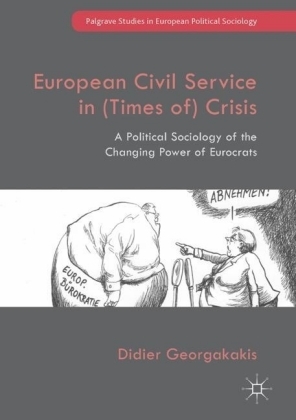 His major research interests are comparative populism, euroscepticism, and comparative research on political parties and democracy. 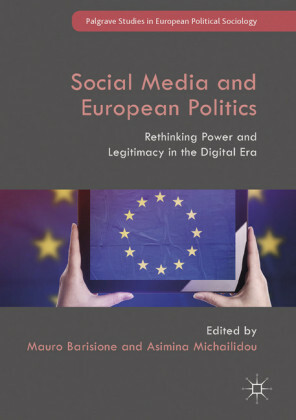 Oscar Mazzoleni is Professor of Political Science at the University of Lausanne, Switzerland, and Director of the Research Observatory for Regional Politics. 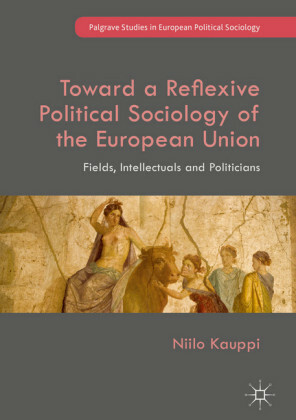 His main research topics include nationalism, regionalism, populism and political parties.